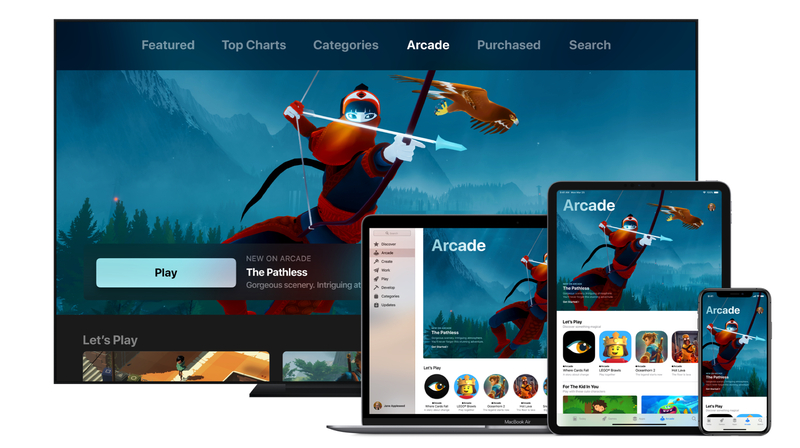 Apple Arcade is the company’s take on a gaming service which spans across the iPhone, iPad, Apple TV and Mac computers. The paid subscription will initially provide access to over 100 gaming titles which will sprout further over time. Noteworthy, it even allows the user to play games in offline mode. This is a significant aspect as its direct competitor, the newly launched Google Stadia lacks support for this notable feature. The service will roll out in autumn this year and its pricing details are yet to be revealed. Exceptionally, family members can also share the subscription across different devices without an additional cost. 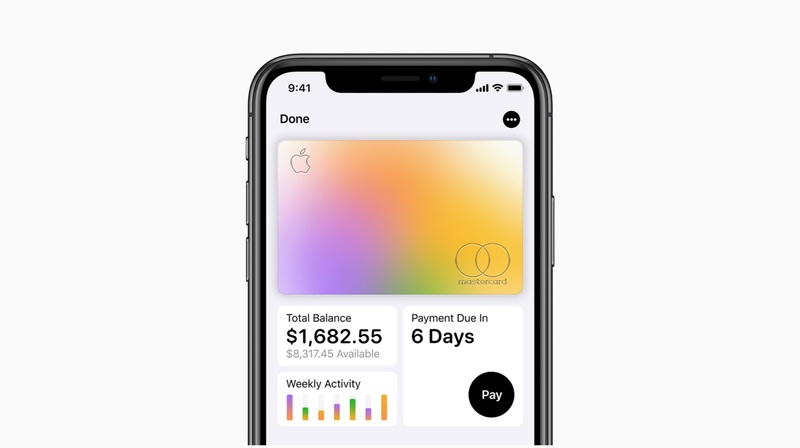 Apple card is a virtual credit card service which is developed for iPhone users and is an extension of the Apple Pay and Wallet services. The service is intended towards lowering interest rates, removing unnecessary fees and simplifying the process of applications in obtaining a credit card. According to the company, the service will simplify the use of existing digital payment mediums to a great extent. Notably, it is just a credit card service and not a banking service. 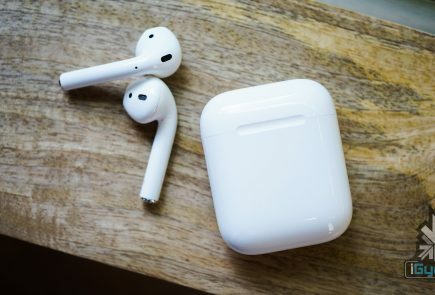 Apple has partnered with Goldman Sachs and MasterCard that handle its financial end. 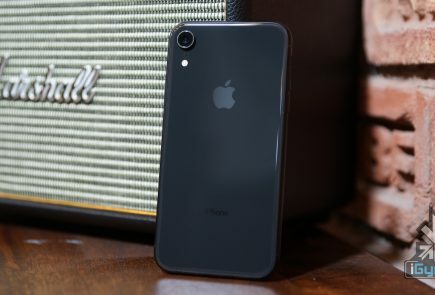 As previously mentioned, the user can directly sign up for a card right from the iPhone which is generated in minutes, unlike conventional service which can take days. 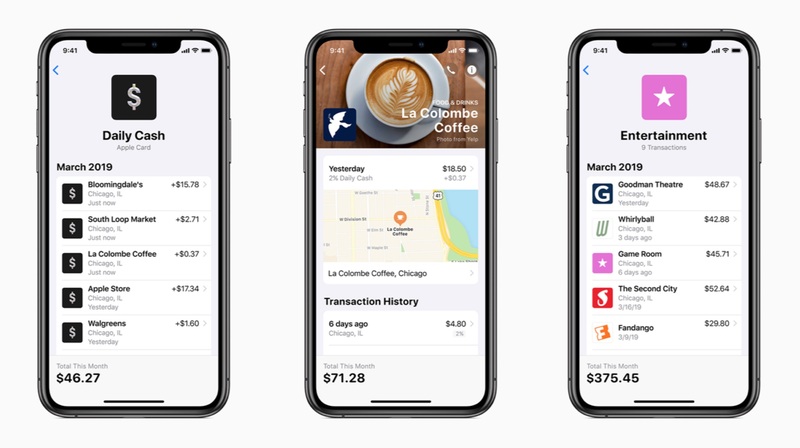 Reportedly, the service makes use of machine learning which can precisely reflect the spending patterns of the user and also offer rewards in cash. Distinctly, the service will not charge late fees from the however, its functioning is unclear as of now. 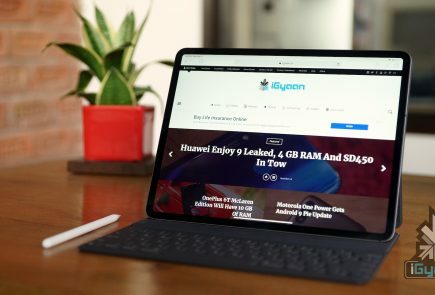 As the name suggests, it is a news service from Apple that again requires a paid subscription. 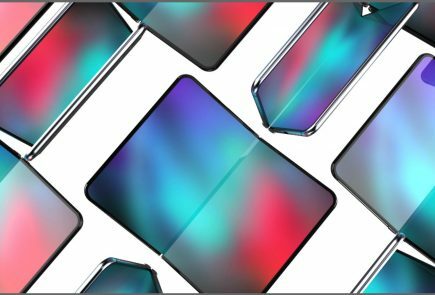 It showcases the content in a user-friendly and elegant manner which is enriched with photographs, animations and typography optimised for Apple devices including iPhone, iPad and Mac. The news service incorporates content from over 300 established newspapers, magazines and digital publishers some of which include Vogue, WSJ, GQ, Traveller, Wired and The New Yorker. The service is currently limited to the US and Canada where the users can subscribe it at a monthly fee of $ 9.99 and $ 12.99 respectively. 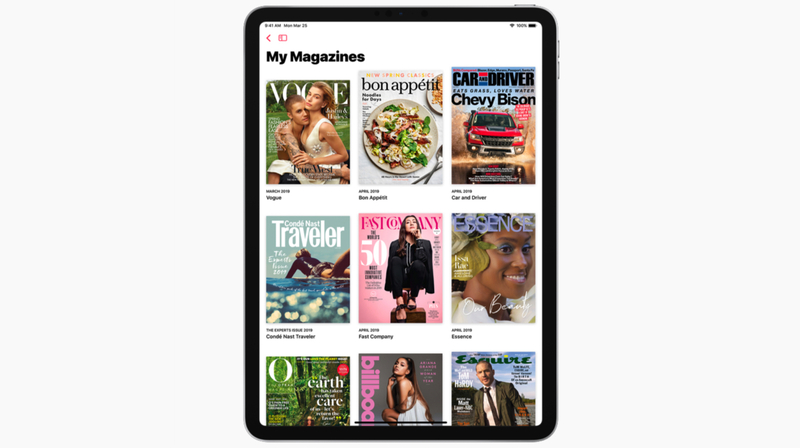 Admirably, six members of a family can share one Apple News Plus subscription. 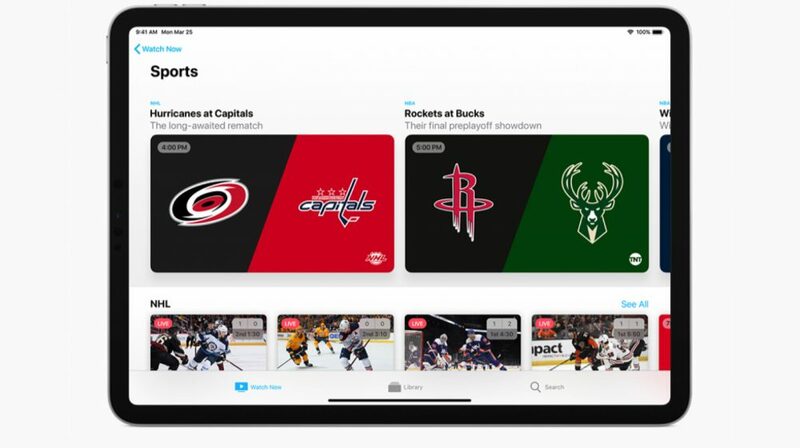 Apple TV Plus is the company’s attempt at a video streaming service which will take on the likes of Netflix and Amazon Prime. 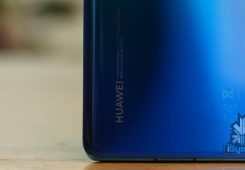 The service is set to launch in over 100 countries which will roll out in Q4 of 2019. According to the company, around 30 original projects are currently in the works which will be exclusive to the platform. Additionally, content from renowned channels including HBO, Showtime, CBS All Access will also be available on the streaming service. Like the Apple Arcade, its price is also currently unavailable. 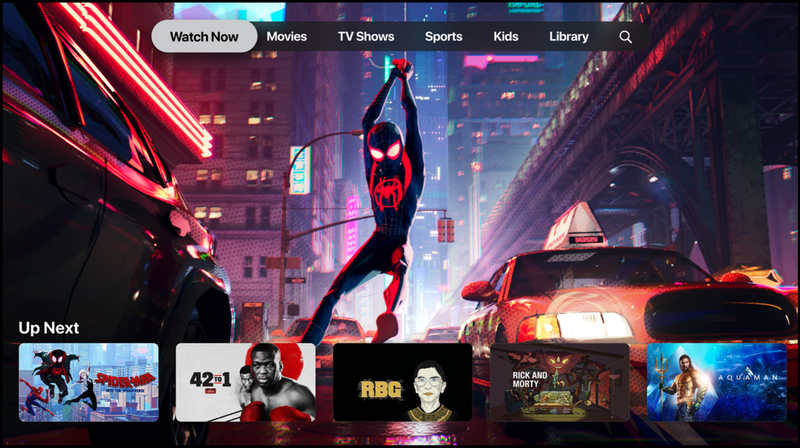 In addition to the Apple Plus subscription service, the company has also released an all-new Apple TV application which has a completely redesigned interface. 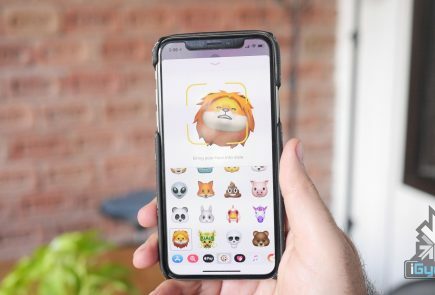 The new version of the application is designed to serve on-demand digital content, without advertisement with the option of offline downloads. 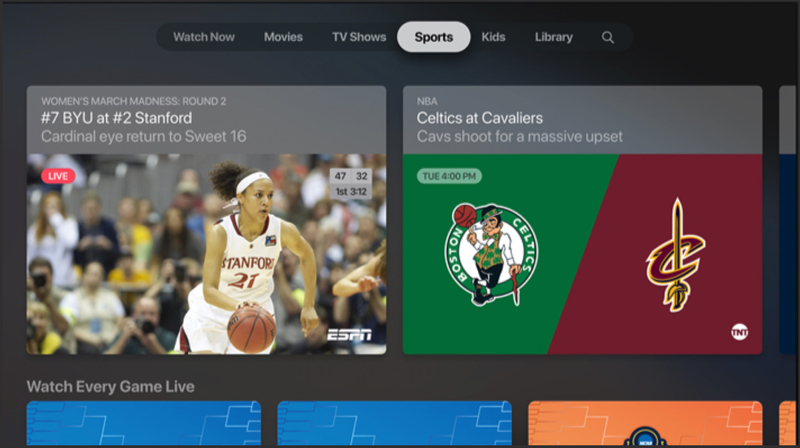 The new Apple TV app is now available for the Apple TV and iOS devices. While its support for third-party smart TVs from LG, Sony, Samsung and Vizio will be available some.